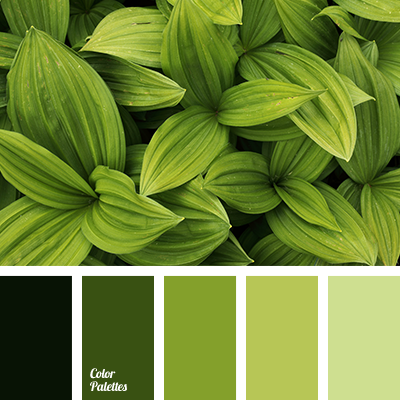 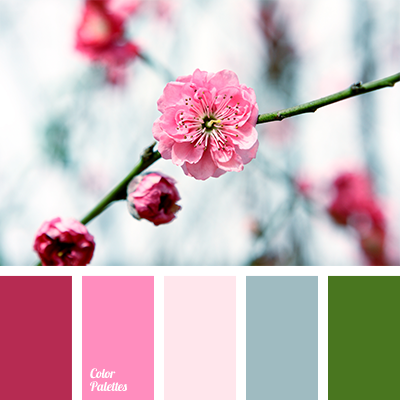 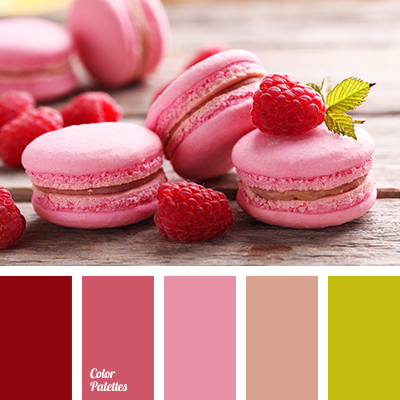 This palette includes all those colours (light and dark pink, burgundy, rich dark blue-green and classic white), that we can see and enjoy when the cherry blossoms. 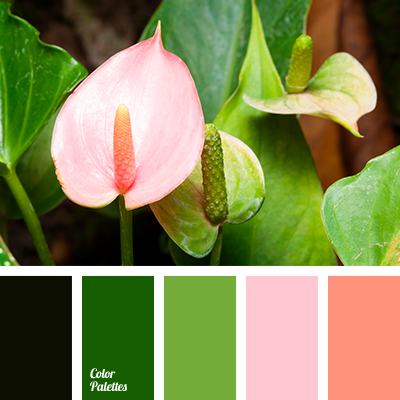 And since we are talking about an old Japanese tradition, this colour combination is perfect for design of any room in oriental style. 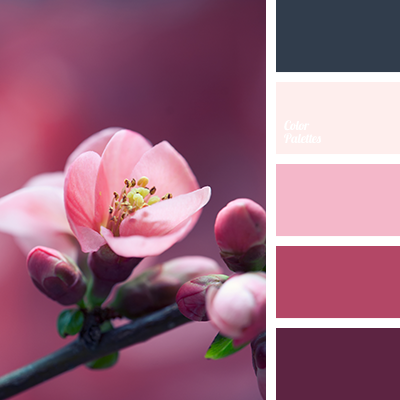 burgundy and green, cherry colour, colour of cherry, colour of cherry blossoms, colour of sakura blossoms, colour of wine, dark green, delicate shades of cherry blossoms, green and burgundy, green and pale pink, green and pink, marsh colour, pale pink and green, pastel shades of cherry blossom, pink and green, shades of pink, wine colour.